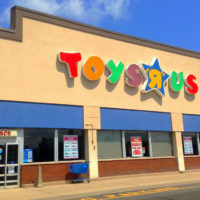 RFC Extra 041 – Live from the RFC Studios, it’s our last visit to Toys R Us! On this RFC Extra Don, Diecast, Melllvarr, Exvee, Chris Triplette, and Brian are all in-studio at Brian’s house and discussing their last group visit to Toys R Us and what went wrong. 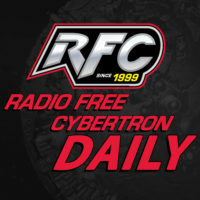 Radio Free Cybertron #535: Did Dononomics Lead to Toys R Us’ Downfall? This week in awesome: Rob talks Star Wars day and Guardians of the Galaxy 2 before talking Tiny Turbo Changers. Q&A wants to know, hey, are the Deceptions actually evil?